The Windows 10 updated version allows playing various new games which all supported on Xbox. Recently, the company was announced and updated the launch dates of all Windows 10 and Xbox new games in the official website. From that, the Forza Horizon is the most famous game of Windows and Xbox. Also, the Forza Motorsport 6: Apex Full Version Launch in Windows 10 Store. Now, the officials launched the Forza Horizon 3 Trailer on Xbox official YouTube Today on September 20. The company asked their racing fans to download the demo version from today on the official website. It is a fully free demo version. 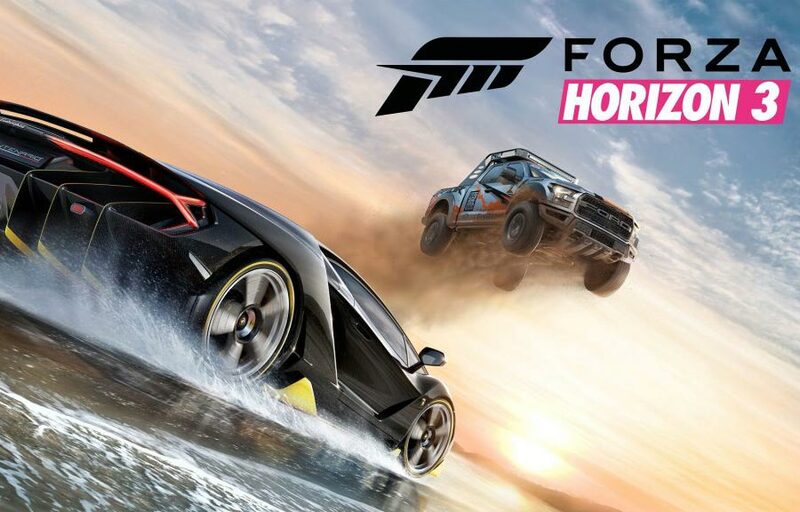 The Forza Horizon 3 Ultimate edition is now for the Pre-Order category. So, the racers can book the game and get start the engines from September 23. Other than the Ultimate, the game has two more versions such as Deluxe and Standard. Those who all booked for this version can able to kick it from September 27. Watch the Forza Horizon 3 Trailer here below. The Game had already won the awards in various festival including the ‘Best Racing Game.’ Totally, it is the winner of 29 E3 awards. More than the 350 cars are there in this game now. The gamer can customize everything in this new edition. Complete road map of Australia has inserted in this Forza Horizon. Racers can feel the new music and various level of games in this latest edition.